It has been another crazy busy week here in bloggerville. I am currently hosting three links a week and it can be quite time consuming but such a great way to meet new bloggers and discover new blogs. Please come link up with me if you ever get the chance. Here are my Top 5 for Friday May 22. My Tales From The Crib– Spit-up, Tantrums & Endless Negotiations For iPad Time; This Is My Life As A Mom Of Three. 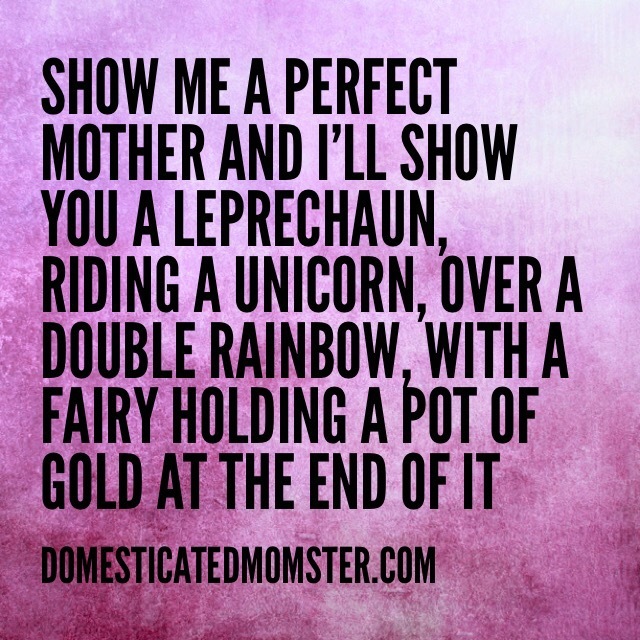 My Kid Doesn’t Poop Rainbows – …and other parenting realizations. Dad At Home – He is a vlogger and his vidoes are hilarious! Please do give him looksy! Wow, an esteemed list I find myself in. Thank you! Wow! How super cool of you! I really appreciate that!! Thank you! You are so welcome! Thanks for the reblog! Cool! I was added to Domesticated Momster’s Friday Top 5 list! Thanks for the kudos! Always a pleasure. I love these kinds of posts, sharing the blogging love is so important. I’ll be stopping by these blogs you’ve listed. If you love discovering new blogs I run a weekly series called #WhatIRead in which I showcase 1 post from six different bloggers I’ve enjoyed reading. With the next feature in The Oddity Writer’s Blogathon Hour of Reblogs, I’d like to feature Trista/Domesticated Momster, who’s always writing humorous content and trying to help her fellow bloggers with posts like this one! I hope you all check out her other work and her blog- you won’t regret it! Thank you so much! I feel so honored to have you mention me again! Excellent choices! Thanks for taking the time to do this!